Hull-based Vivergo Fuels, the UK’s largest producer of bioethanol and high protein animal feed, today announces that it is supporting Hull UK City of Culture 2017 as a City Partner. After backing the city’s initial proposal as a ‘Bid Angel’, the company has confirmed its ongoing support for the campaign, which aims to promote Hull on the international stage through a year of high profile events and projects. Vivergo Fuels, which has a £350m bioethanol plant at Salt End, is a champion of the Humber region, its economy and its aspiration to be the UK’s energy estuary. Since starting operations in 2012, the company has already created over 3,000 jobs throughout its supply chain, many of which are directly benefitting the region’s agricultural sector, as well as delivering huge environmental benefits. 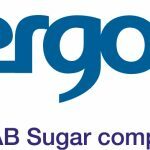 Vivergo Fuels’ bioethanol, made from UK feed-grade wheat, is blended with petrol to offer greenhouse gas savings equivalent to taking 180,000 cars off the road. 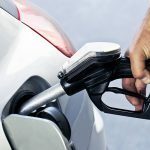 From its Hull-HQ, the company is at the forefront of a campaign for a Government mandated increase in the amount of bioethanol blended into the UK’s petrol, which is currently just five per cent. It believes that increasing this to 10% is not only the fastest, most cost effective and straightforward channel for the UK to meet vital renewable energy targets, it will deliver further economic value to the Humber region. 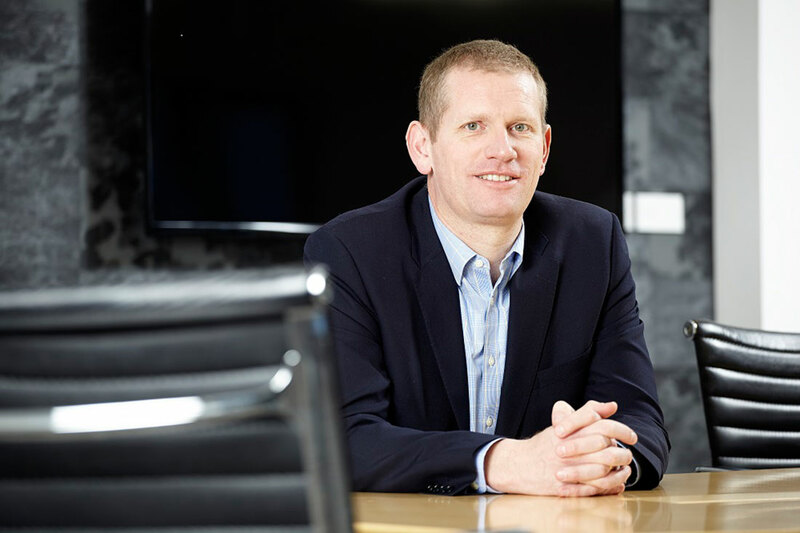 Mark Chesworth, Managing Director of Vivergo Fuels, said: “Vivergo Fuels has always been passionate about supporting the Humber region and the local community. We’ve been behind Hull UK City of Culture 2017 from the very beginning and this coming year will certainly be an exciting one. “The Humber region is fast becoming one of the most important – and greenest – energy hubs in the UK and we believe Hull 2017 will provide a platform to showcase these strong credentials, attracting even more investment into the region. Vivergo Fuels is one of the UK and Europe’s largest producers of animal feed and bioethanol, a renewable transport fuel blended with petrol. 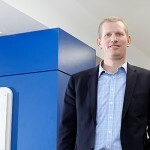 It provides a uniquely sustainable option for alternative energy production, efficiently converting UK animal grade feed-wheat into both bioethanol and animal feed in order to positively impact the environment and the food chain. As the UK’s biggest wheat buyer, Vivergo offers a 365-day demand for Yorkshire’s local arable farmers – providing a new sales channel, often giving more competitive rates for their feed-wheat as opposed to the previous export of the product.